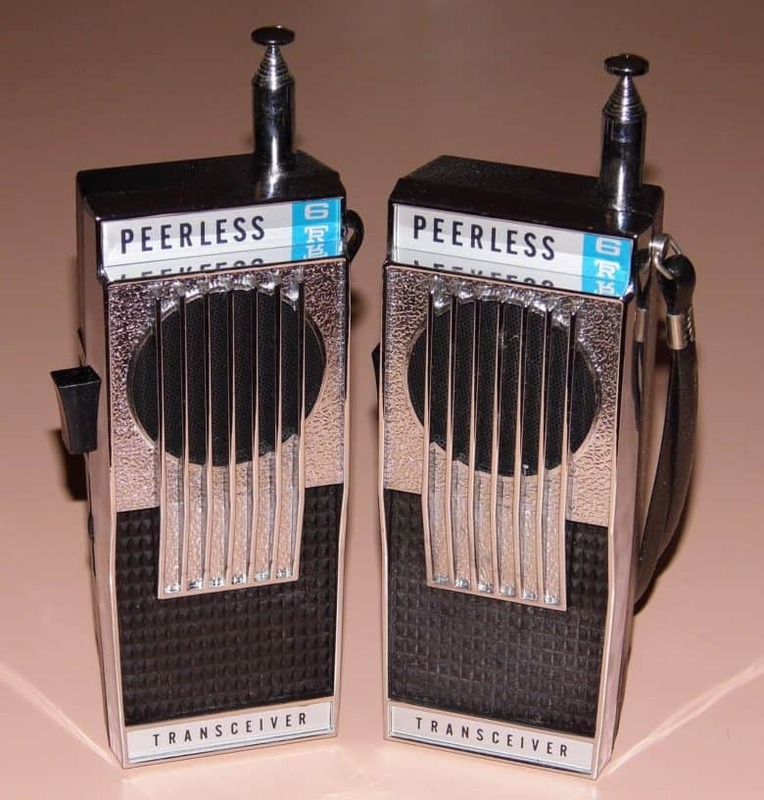 What a lovely set of talkies walkie. 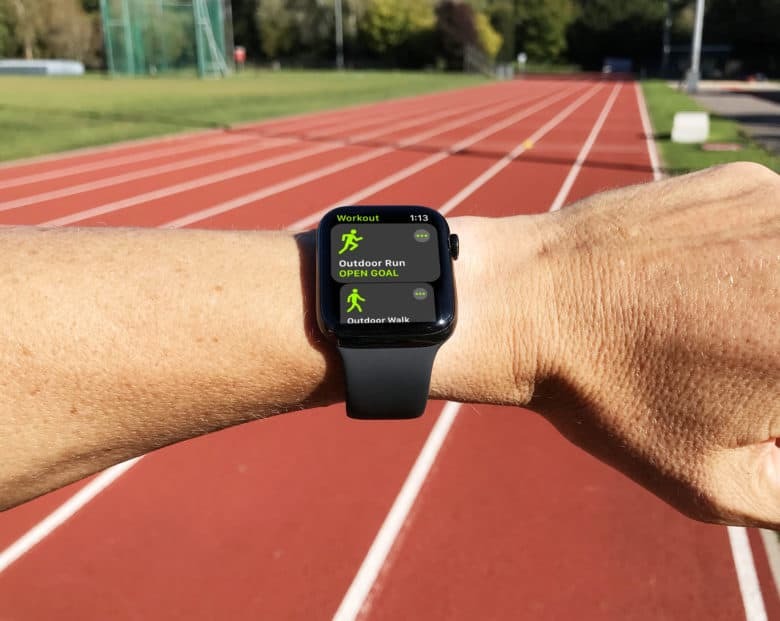 One of watchOS 5’s greatest features is the Walkie-Talkie app. 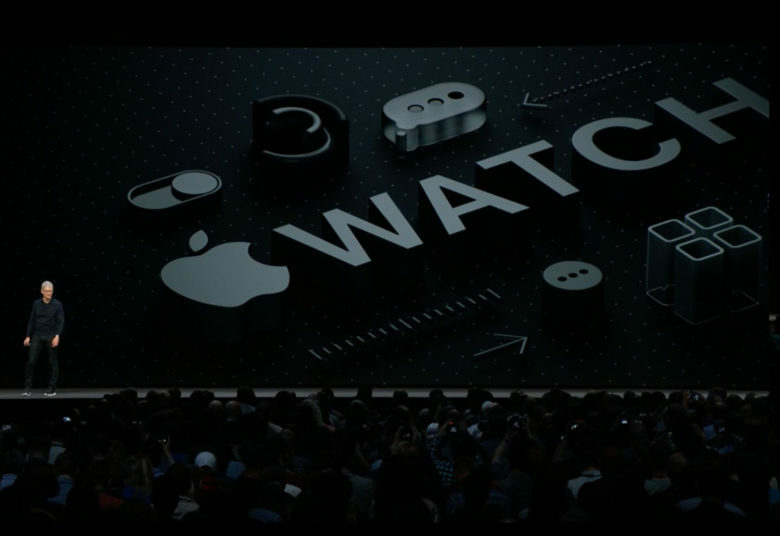 If you know other Apple Watch owners, you can just talk into your wrist, like in a 1950s secret agent TV show, and chat to them. It’s way better than having to make a phone call, because the chat is pushed. Imagine that you’re on vacation camping, or on a bike trip across country, or working in a large (but fairly quiet) job site. You can talk to people as if they are there next to you. And in one way, this is better than a real walkie-talkie: Because it doesn’t use radio, there’s no limit to distance. You can chat to people on the other end of town, or the other side of the world. 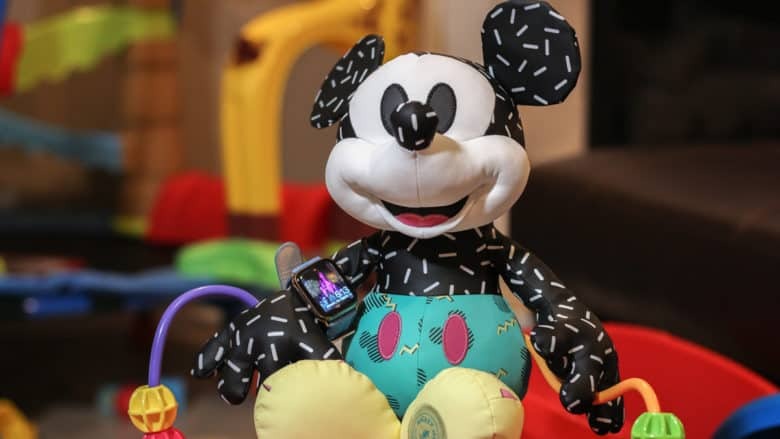 Let’s see how to use the Apple Watch Walkie-Talkie app. If you're doing something illegal, you could take a fall for slipping up. 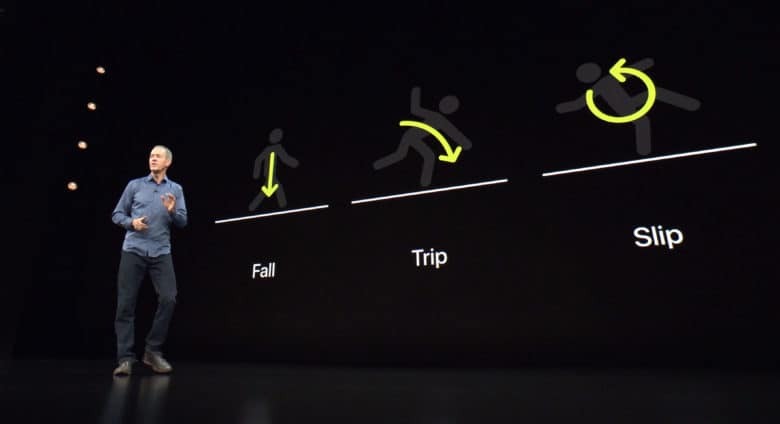 An Apple Watch Series 4 can detect if you’ve fallen and automatically call 911 to get your injuries tended to. Or get you arrested, depending on the circumstances. That’s the warning of privacy watchdogs, who point out that 911 calls invite in more than just emergency medical personnel. 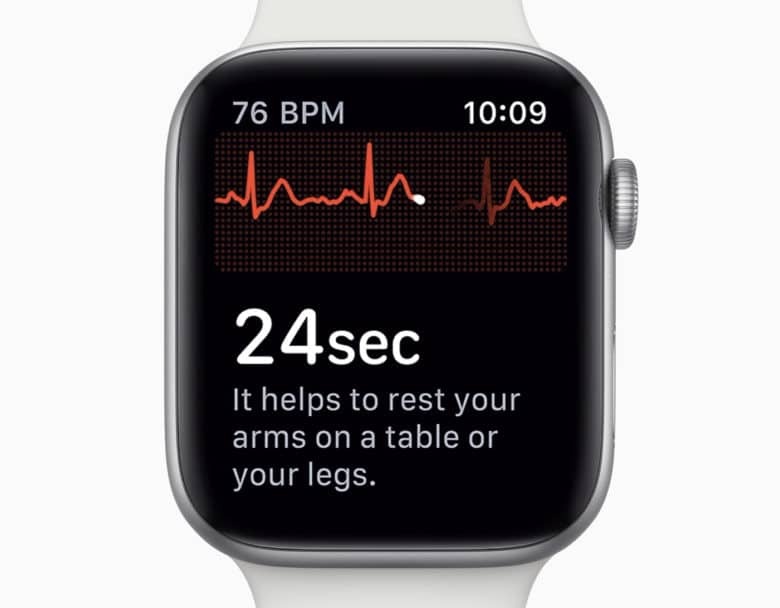 You don’t need to buy the new Apple Watch Series 4 to get one of this year’s coolest new features on it. 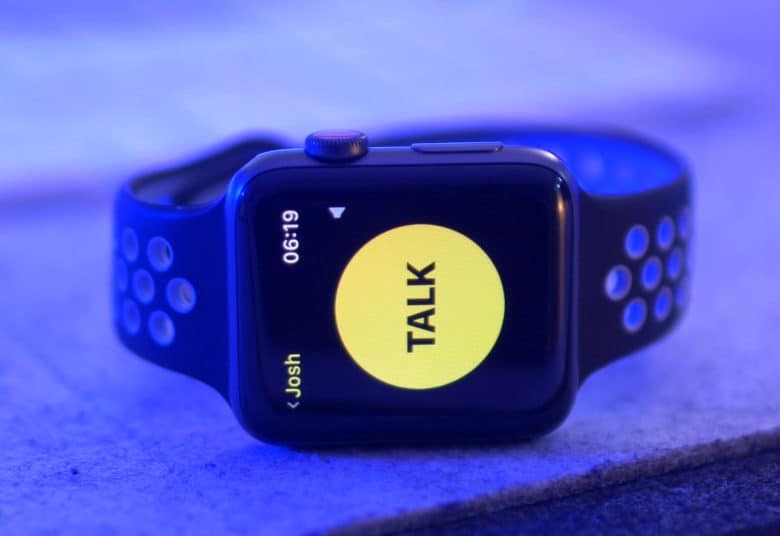 As part of the watchOS 5 update released earlier this week, Apple introduced a new Walkie-Talkie app that lets you chat back-and-forth with other Apple Watch owners. The Walkie-Walkie app works no matter the distance between you and your friend. And it’s so easy to use, it might become your favorite new way to communicate. Apple’s new video shows exactly how to use it.